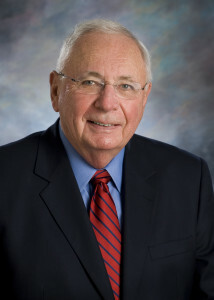 Richard Lane founded the firm in 1958. He attended Middlebury College obtaining his undergraduate degree in 1955, and his law degree from Harvard University in 1958. Mr. Lane’s primary area of practice is in the areas of Banking Law, Business Law, Conveyancing Law, and Probate Law. Mr. Lane was Special Assistant District Attorney in 1959 and Special Assistant District Attorney for Plymouth County in 1965. Mr. Lane is a member of the Quincy, Norfolk County, Massachusetts and American Bar Associations, and the Massachusetts Conveyancer’s Association. Practice areas; Banking Law, Business Law, Conveyancing Law, and Probate Law. 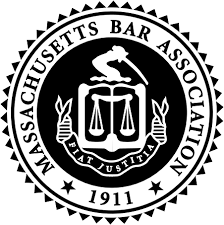 Legal Associations; Member of the Quincy, Norfolk County, Massachusetts and American Bar Associations, and the Massachusetts Conveyancer’s Association.